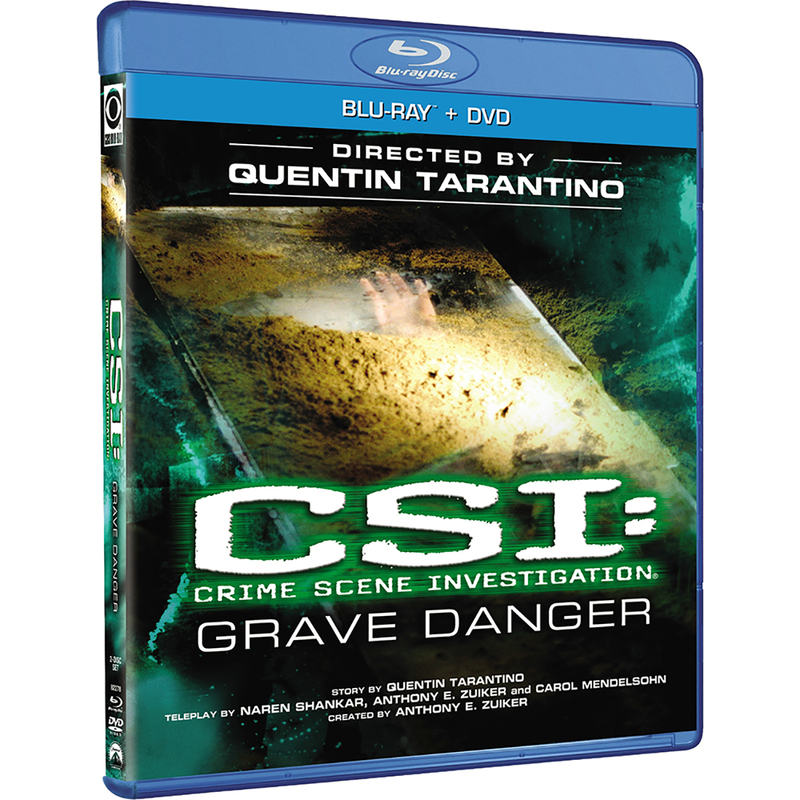 Director Quentin Tarantino brings his edgy, pulse-pounding style of filmmaking to CSI: Crime Scene Investigation in this gripping, feature-length offering from the acclaimed, top-rated crime-drama series. 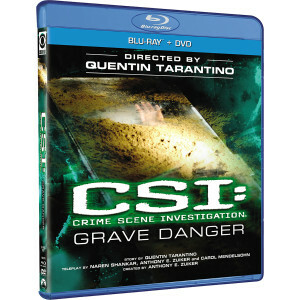 A reunited CSI team must race desperately against the clock when one of their own is abducted and subsequently buried alive - a diabolical plot that grows more intense and claustrophobic with each new shocking twist and heart-stopping turn. 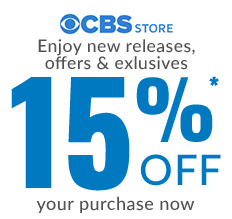 Guest stars John Saxon, Andrew Pine and Lois Chiles and cameo appearances by Tony Curtis and Frank Gorshin add to the suspense and excitement of this unforgettable CSI thriller.